Slice into fresh meat, or conquer your everyday chore list. 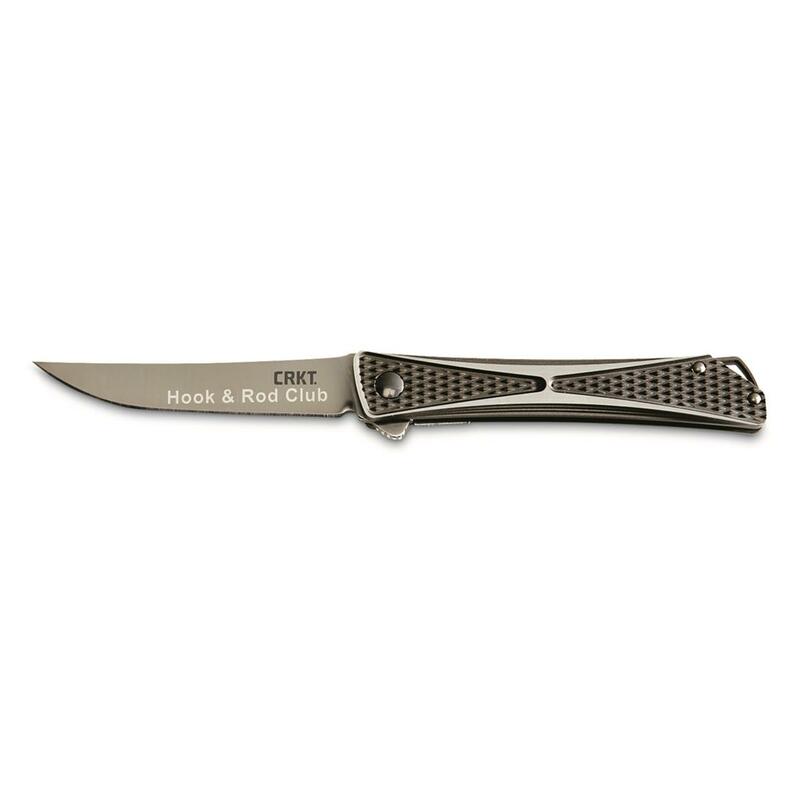 The CRKT Crossbones Tactical Folding Knife supplies efficient, dependable all-around cutting in a compact package. Practically disappears into your pocket, but always ready for quick retrieval. Designed by Jeff Park under the tutelage of master designer Ken Onion. 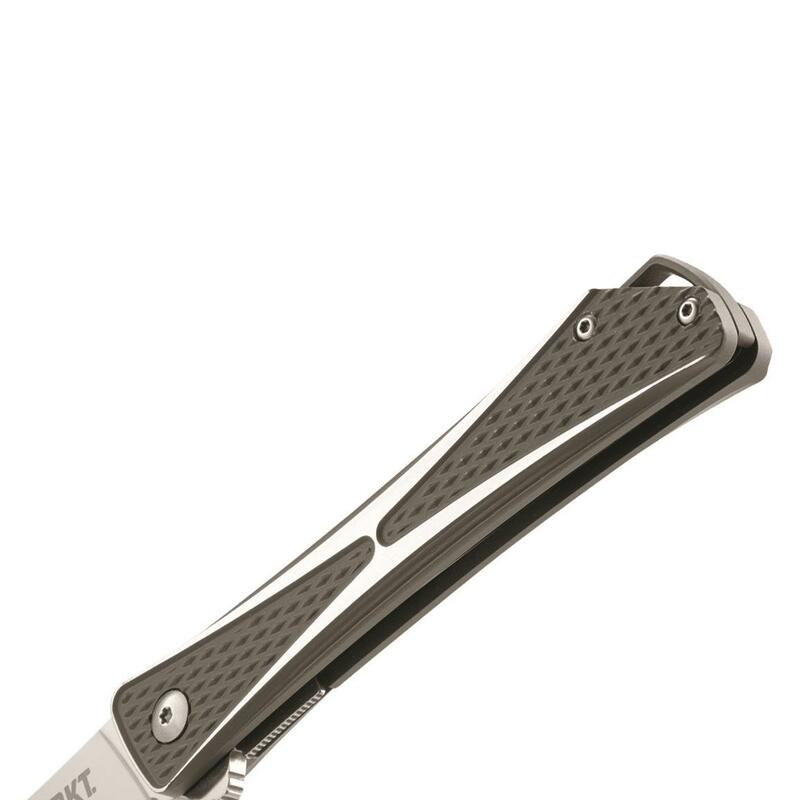 CRKT Crossbones 3.5 Tactical Folding Knife is rated 5.0 out of 5 by 1. Rated 5 out of 5 by Pennsy Pol from Nice, sharp and classy! Purchased this for my father and had his initials engraved. The knife is beautiful, classy even. It had good weight to it and the handle fits anybody as my dad has the hand of a grizzly ( it doesn't look like a sissy knife in his hand ). 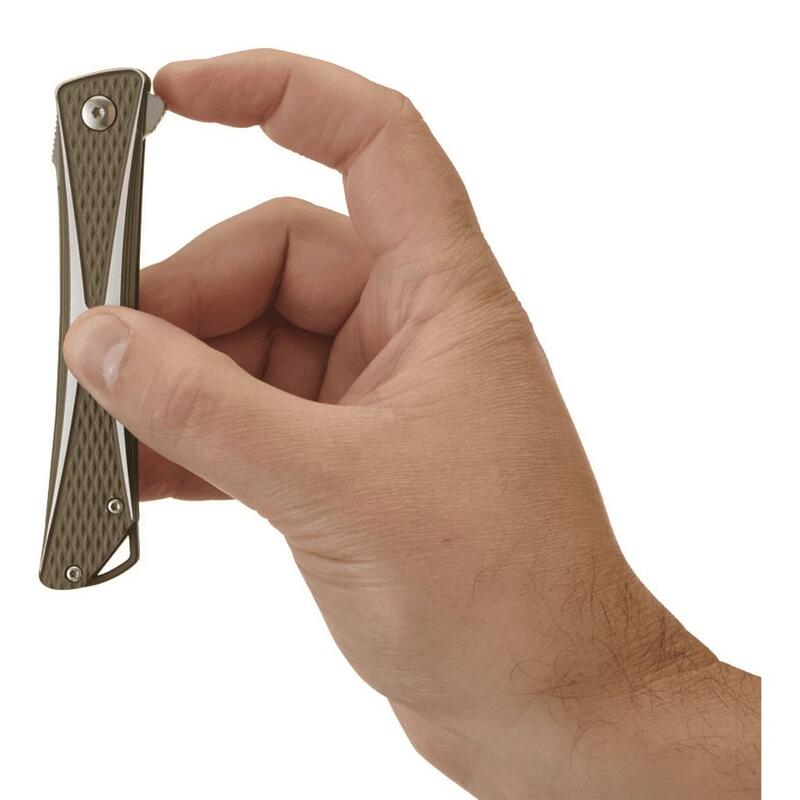 It is sharp and the pocket clip is strong. The thumb release is a bit "tough" but, I am guessing it is due to it being brand new. 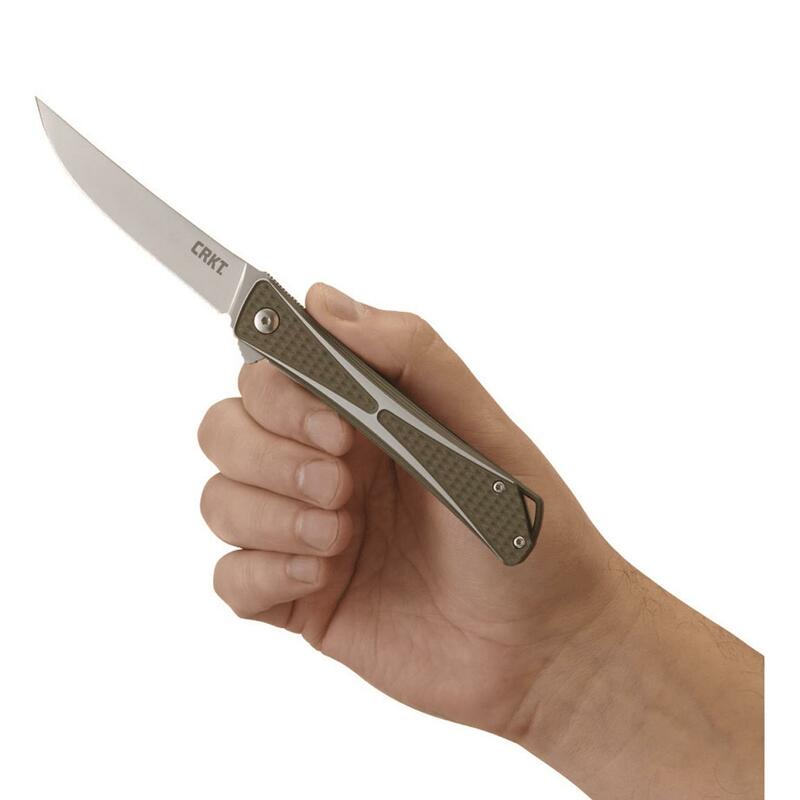 The shape of the blade is perfect for everyday carry especially for a sportsman. I've seen him open envelopes to gut trout with it. You cant beat the quality for the price either.